A high quality, high impact, search engine friendly, fully responsive single-page website. Publish to your existing domain name and hosting plan or purchase a domain name and hosting plan at etremely comptitive rates from our sister site RedDomains.com. Choose from our growing list of Home Inspection templates. All you have to do is to provide us with your information. You can use your time more wisely doing the things you are good at while we do the work. Guaranteed delivery within five business days. You've heard about the importance of Search Engine Optimization (SEO). SEO involves employing different technologies and strategies. 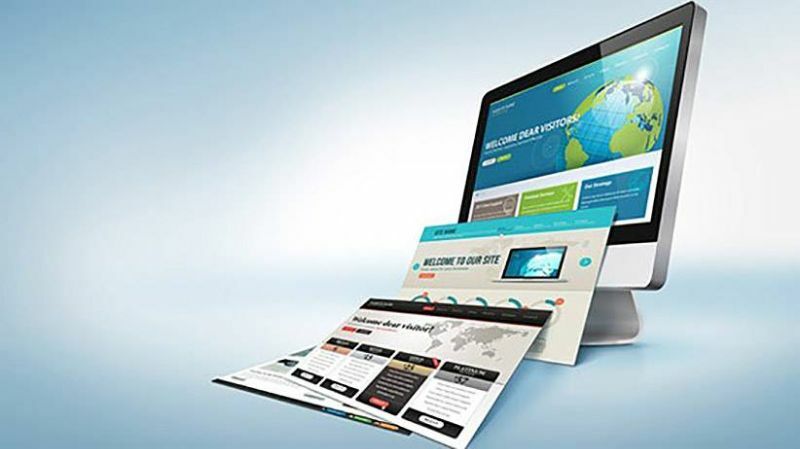 Search engines will promote a website with Bootstrap above websites using older technology. Bootstrap coding is one of your best tools in your SEO toolbox. Please note: the basic Mobirise software is free. Add-ons can be purchased directly through Mobirise. Our designs can incorporate additional features available thorugh add-ons but you must purchase the add-ons directly from Mobirise. SEO included. Boost your website presence with search engines. Have us host your site through our sister site, RedDomains.com (sold separately) and let us maintain your site. We will include SEO at no additional charge for as long as we host and manage your site! Website management included for the first year. Only $249 a year after the first year. All you have to do is to provide us with your information and we will design and build the entire site. You can use your time more wisely doing the things you are good at while we do the work. You've heard about the importance of Search Engine Optimization (SEO). SEO involves employing different technologies and strategies. Search engines will promote a website with Bootstrap 4 above websites using older technology. Bootstrap 4 is one of your best tools in your SEO toolbox. In addition to using Bootstrap 4, we will install and maintain a Sitemap (sitemap.xml). A Sitemap fie is a file that search engines look for and will significantly boost your searchengine presense. Content is also important for SEO. We will give you ongoing guidance on content to ensure maximum search engine visibilty. Five-Page Managed Mobrise Bootstrap 4 (or AMP) website design, and one-year of management and SEO. Only $699 for the first year and only $249/year after the first year. Your website is only the beginning. As your business grows, your technolgy needs will change. We have all the tools you will ever need for your online business needs through our sister site, RedDomains.com. Domain Names. It all starts with a great domain name. 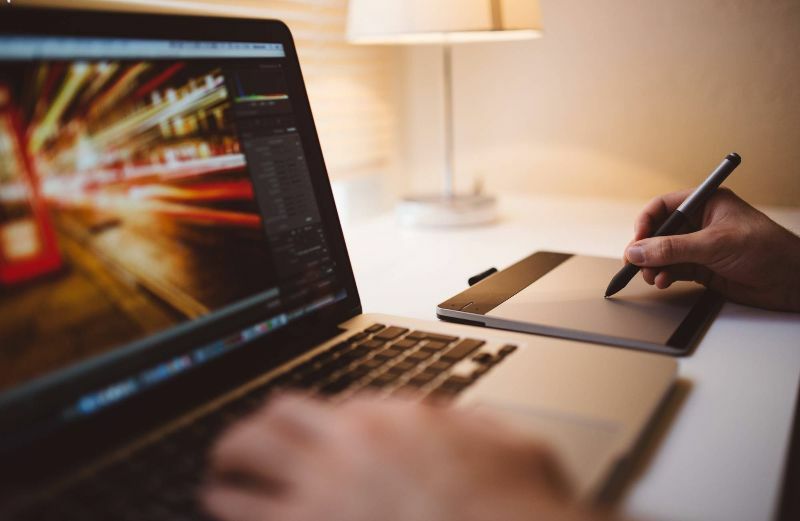 If you can't find a domain name that excites you, we can help you find a premium domain name from the thousands available on the domain name aftermarket. Website Hosting. 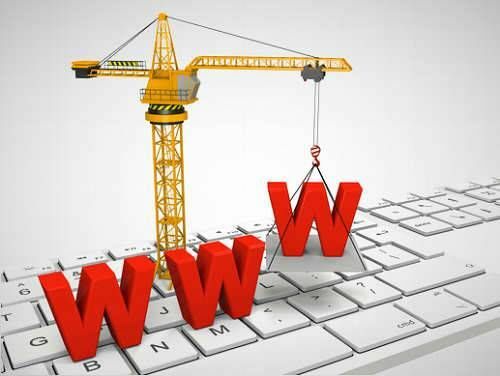 One you have a gret website, you will need a place for it to reside on the Internet. We have a variety of hosting plans, all at extremely competititve prices. SSL Certificates. An SSL certificate tells you customers that they are on a secure site. It will build their confidence and improve your search engine visibilty. Email is included with all our hosting plans. 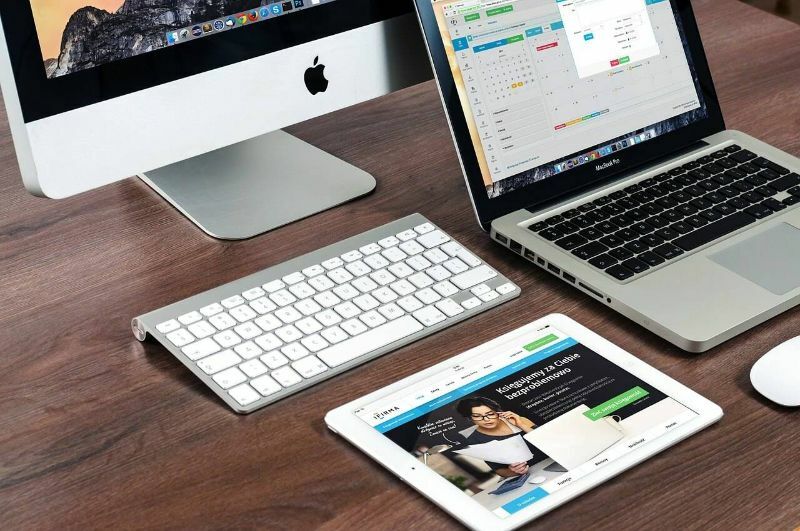 The included email will probably suit all your needs rest assured that if you ever need additional email address or storage capacity, we have plans that will grow with your business. Email Marketing. The most cost-effective way to connect with customers and prospects! Email outperforms other marketing strategies, earning $43 for every $1 spent on average.+ It’s the most cost-effective way to gain new clients and keep existing ones coming back. Calendar. Stay organized wherever you are — at home, in the office or on the road. Never miss another meeting, event, or appointment. With Calendar, you can view and manage your busy schedule any time, from any Web-enabled device. Managing a group? Our Group and Unlimited Calendars keep everyone in the loop with shared schedules, projects, and files. This is only a sampling of the many tools and services we have availble for you build and run your business with. We have the latest in scalable state-of-the-art technology. The best part is that we have everything you need at some of the best prices anywhere. Let us help you grow your online presence with World Class services at extremely competitive prices. You must use BestInspectors.Net's sister site, RedDomains.com in order to qualify for this special price. RedDomains.com's hosting prices are very competitive and and include many features such as email and databases. 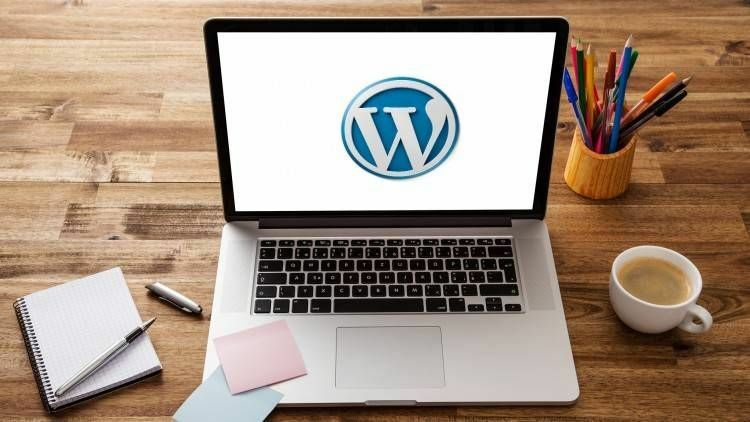 WordPress is an expandable website development patform. Many templates and add-ins are available. The site owner must purchase custom add-ins and templates separately. Website hosting sold seprately through RedDomains.com. Basic WordPress website for only $549. WordPress is so easy to use, you can easily maintain your site yourself. If you are too busy or just don't want maintain the site, we can maintain if for you for nominal cost. Website management for the first year. Only $299 a year after the first year. Guaranteed delivery within 10 business days. Five-Page Managed WordPress website design and one-year of management, only $899. $299/year after the first year (optional). 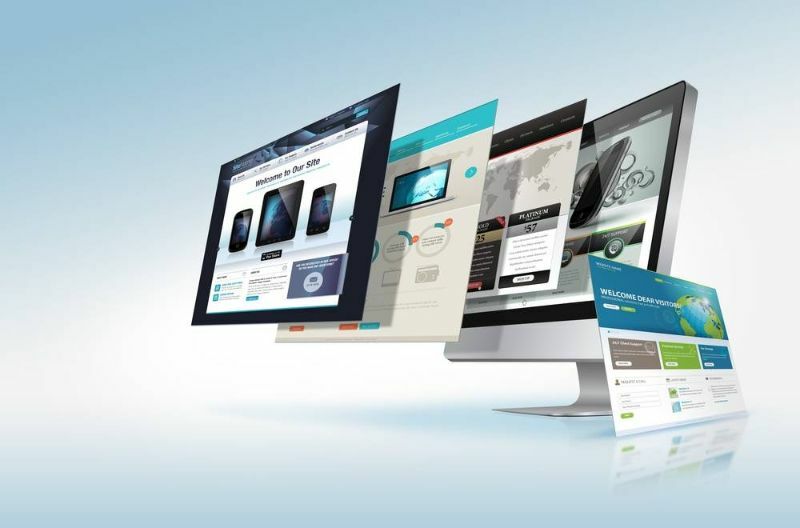 The cutting edge in website design! Website management included for the first year. Only $299 a year after the first year. Guaranteed delivery within seven business days. 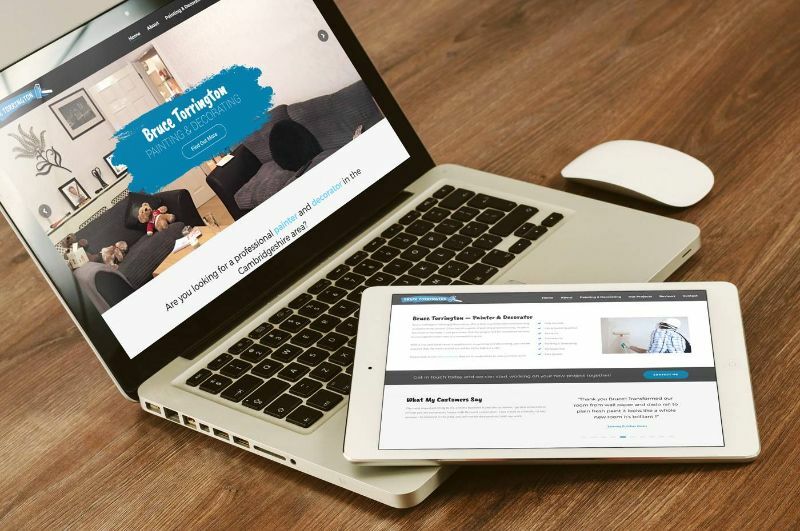 Five-Page Managed WordPress website design, and two years of management and SEO, only $1099. $299/year for management and SEO after the second year (optional). Website design starting at only $449. Your website is only the beginning. As your business grows, your technolgy needs will change. We have all the tools you will ever need for your online business needs through our sister site, RedDomains.com. We have the tools and services you need to build and run your business with. Everything we have is the latest in scalable state-of-the-art technology. The best part is that we have everything you need at some of the best prices anywhere.